Wellness Center - Aquarian Dreams - Indialantic - Melbourne - Florida - holistic books and tools, unique visionary gifts, global imports, meditation music, natural fiber clothing, and conscious lifestyle products. Jamin began his studies in acupuncture and Oriental medicine in 1996 in Gainesville, FL, graduating from Florida School of Acupuncture and Oriental Medicine in 1998. Following he took his boards and received his national certification and Florida acupuncture license. Going on to receive his master's degree in 2004 from Dragon Rises College of Oriental Medicine (DRCOM) Jamin has also been a faculty member and clinic supervisor with the college since 2002. Since 1998, he has trained extensively with Dr. Leon Hammer, internationally known author ("Dragon Rises, Red Bird Flies: Psychology and Chinese Medicine" and "Chinese Pulse Diagnosis: A Contemporary Approach") and president of DRCOM, in the arts of Contemporary Oriental Medicine and Contemporary Chinese Pulse Diagnosis. 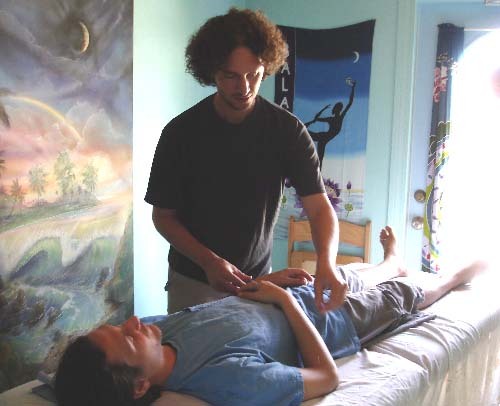 In 2003, Jamin also began training in Toyohari, a gentle Japanese style of acupuncture that often involves non-insertion techniques (great for those apprehensive about needles). He has attended national and international trainings with some of the top teachers from Japan. Through acupuncture, Chinese herbs, lifestyle and dietary counseling, he has been able to provide help with many health problems of both physical and mental-emotional nature. Teren was raised in a holistic vegetarian family. He began learning meditation and spiritual energy healing at age two. 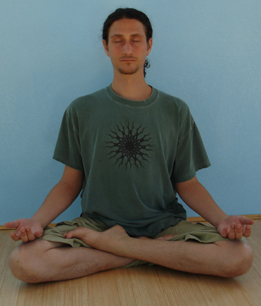 Throughout his years he used and integrated these techniques into his daily practices of massage therapy, yoga, and meditation. The Orion Method is a quantum leap forward in achieving emotional and physical health. It was developed by Bruce Orion and is the end result of over 40 years in his study of alternative healing, quantum physics, metaphysics, and hypnosis. The method produces quick and permanent release of deep seated emotional issues and the reversal of many physical disease. In the vast majority of cases, a single 90 minute session can clear several issues at a time. It works on all levels, not just the physical, but the emotional, mental and spiritual levels as well. Bruce's background includes: spiritual counseling, astrology (since 1971), hypnotherapy, eastern mysticism, and he apprenticed with well-known spiritual healer, Karmu. Bruce has appeared on The Discovery Channel, was interviewed on “Meetings with Remarkable People”, and was a frequent speaker at the United Nations. The Bach remedies are a safe and natural method of healing developed by Dr. Edward Bach, an English homeopath and medical doctor, in the 1930s. They gently restore the balance between mind and body by casting out negative emotions such as fear, worry, hatred and indecision which interfere with the equilibrium of the being as a whole. The Bach Flower Remedies allow peace and happiness to return to the sufferer so that the body is free to heal itself. 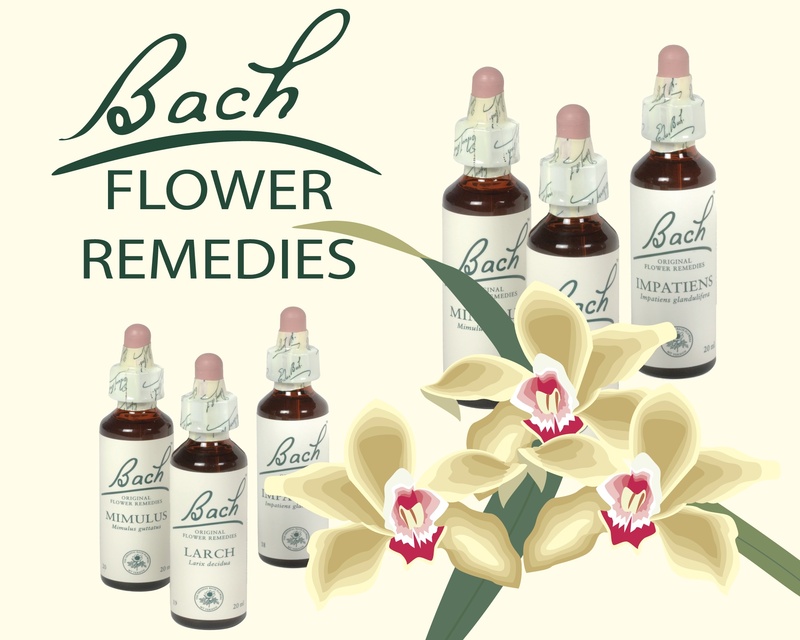 The Bach Flower Remedies are made from wild flowers and are safe for the whole family. Maria Banas is a Certified Practitioner of Flower Essences since 2003. Tailored to fit your individual needs. Schedule a private or semi-private session where you can learn and experience the practice that is customized for you. Whether you are recovering from an illness or injury, a beginner just starting out, or looking to deepen your practice, we can help. Krishnananda & Karuna Devi have been studying, practicing and teaching yoga techniques since 1995. 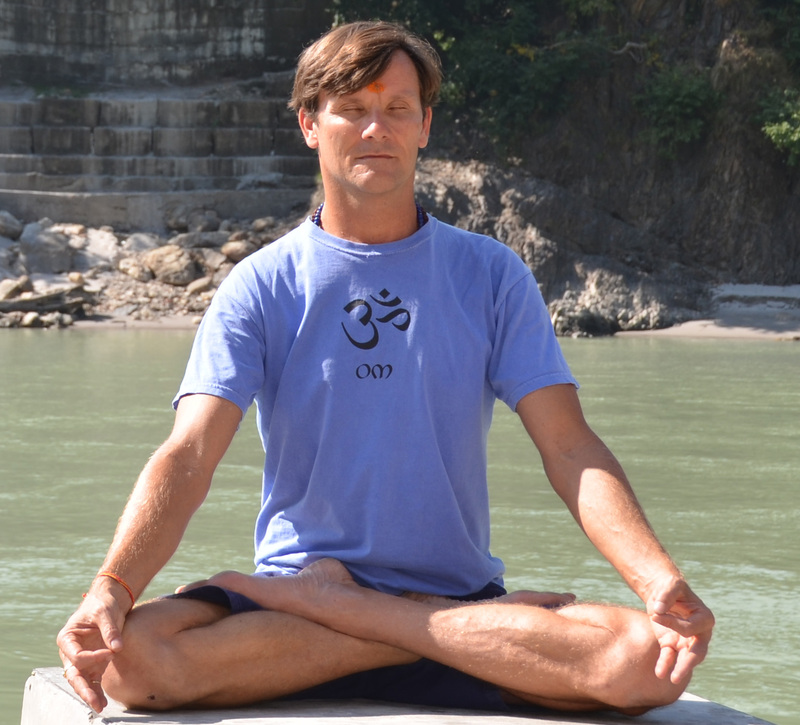 They are direct disciples of Himalayan Yoga Master, Swami Kailashananda of Rishikesh and have been trained in various aspects of Yoga Life including Raja, Hatha, Pranayama, Jnana, Karma, Kundalini and Bhakti Yoga, Natural Diet and Nature Cure. Detach from the noisy, restless world and focus within where the peace is through meditation. In these sessions, you will learn mantras, affirmations and other techniques to elevate and prepare the mind for deep concentration and meditation. Are you interested in becoming a vegetarian or vegan? Would you like to learn how to sprout or simply add more living foods to your diet? Learn how easy it is to transition to a health-based, environmentally-friendly, and compassionate diet. This personalized Vegetarian life instruction is designed to help you make positive and practical dietary transitions in your life and create a foundation for radiant health. Recipes and resources will be provided. 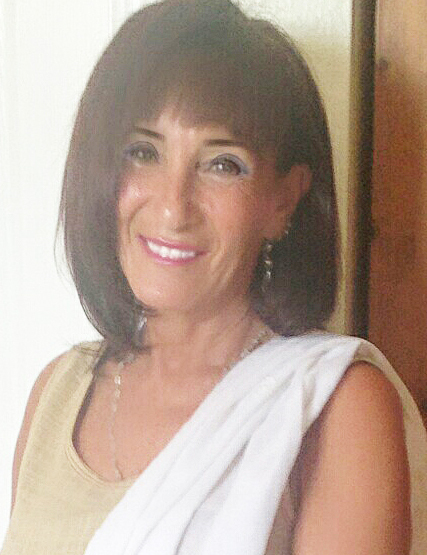 Taught by 20-year vegetarian/vegan/living food and sprout enthusiast, Karuna Devi.